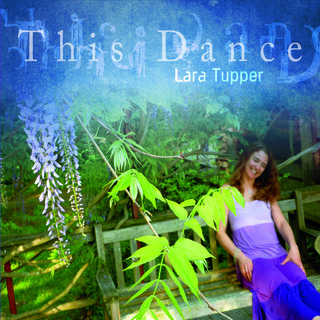 This Dance, Lara's first full-length album, a tribute to her favorite jazz and pop songs, featuring Bobby Sweet, Rob Kelly, Benny Kohn and the Beeline Ramblers (Fran and Lisa Mandeville). Now available from CD Baby, iTunes and Bull Moose Music (best record store ever), Brunswick, ME. The album (This Dance) sounds wonderful. Beautiful vocal phrasing. And what a joyous selection of tunes! I'm very proud to know her. When Bobby Sweet and Lara Tupper team up, we’re talking musical heaven. LOVE, LOVE, LOVE the CD! Thank you for making your beautiful music. Your voice is silky smooth. Lovely CD that will provide hours of enjoyment to so many. "Lara Tupper's voice captivated the audience at Gateways Inn."